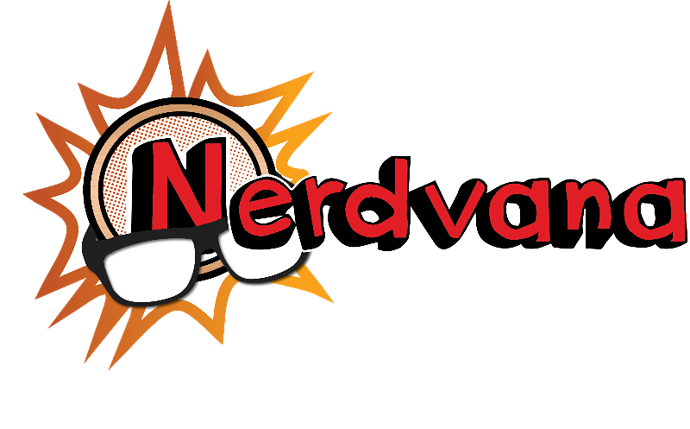 Welcome to Nerdvana's Dragon Ball Z Community! Welcome to Nerdvana's Dragon Ball Z Forum! Here is a space to chat about Dragon Ball Z. Ask rules, plan games or meeting up, anything related to DBZ! Be polite, be excellent to each other and keep it family friendly!